With a licensed travel agent on staff, we’ll take care of all of the details and travel arrangements. 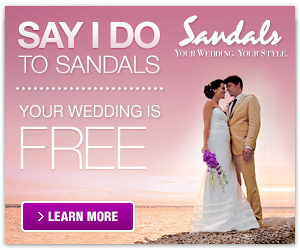 We have experience working with Sandals and Cruise Brothers. 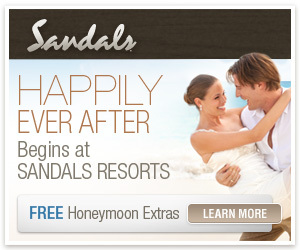 For Destination Weddings, the planner will coordinate the entire event to being onsite if requested. Visit our Facebook Page for pictures!